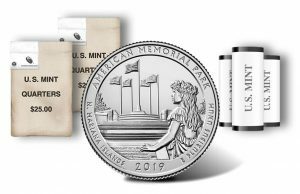 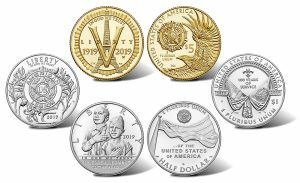 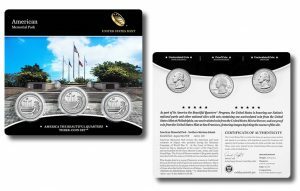 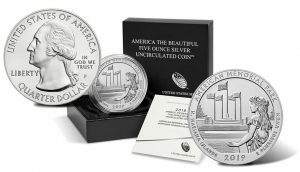 Three days after its associated quarter release, the United States Mint today introduced the 2019-P American Memorial Park Five Ounce Silver Uncirculated Coin. 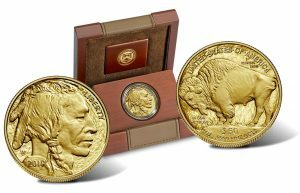 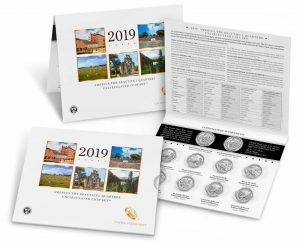 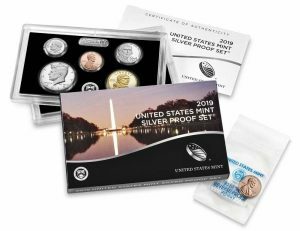 A product that is always popular with collectors, the United States Mint at noon EST today will release its annual proof set of clad coinage. 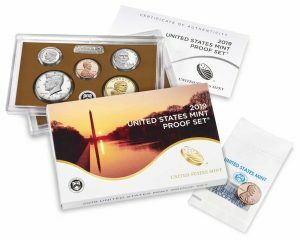 As an added bonus, every set shipped will also include a special "premium coin." 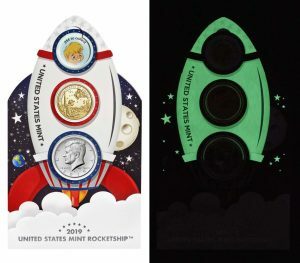 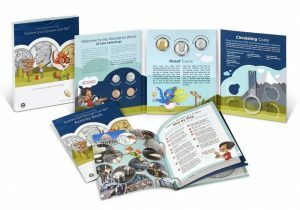 Gift-givers have a new option for budding young collectors with the United States Mint’s release today of the 2019 Rocketship.